Stormporter are two story-writing Brits making sweet, soulful, indie pop-rock noise. Tim, from England and Tones, a Scot, came together to share their stories, make sweet music together and share fun times in their adopted country – New Zealand. Stormporter tell stories through their music; stories about life. We all go through storms in our lives – sometimes exciting, often turbulent and sometimes life-changing. Stormporter believe there will always be someone or something to carry you through the storm.They hope the songs will get under your skin, that you’ll be moved or touched in some way, that the songs will become part of the soundtrack of your life. Perhaps, these songs will somehow help you through life’s storms. Stormporter are hitting the stage and taking their infectious brand of soulful, indie pop-rock to New Zealand and the world. Their debut single was released on March 10 and has been well received. The song is ear-worming it’s way across radio airwaves in New Zealand and the video is also being screened on New Zealand national music television (C4 and Juice TV). The debut single, Find Yourself and their second single (due for release late April) were produced by Kiwi legend, Ben King (Goldenhorse, Grand Rapids). King also contributed bass on the songs. You’ll also hear Matthias Jordan (Pluto, Gin Wigmore) tinkling on the keys and cooking up some crazy big Hammond organ sounds. Adam Tobeck (Jesse Sheehan) is grooving on the drums and the sultry sounds of Haddon Smith (The Checks, Ruby Frost) on horns. 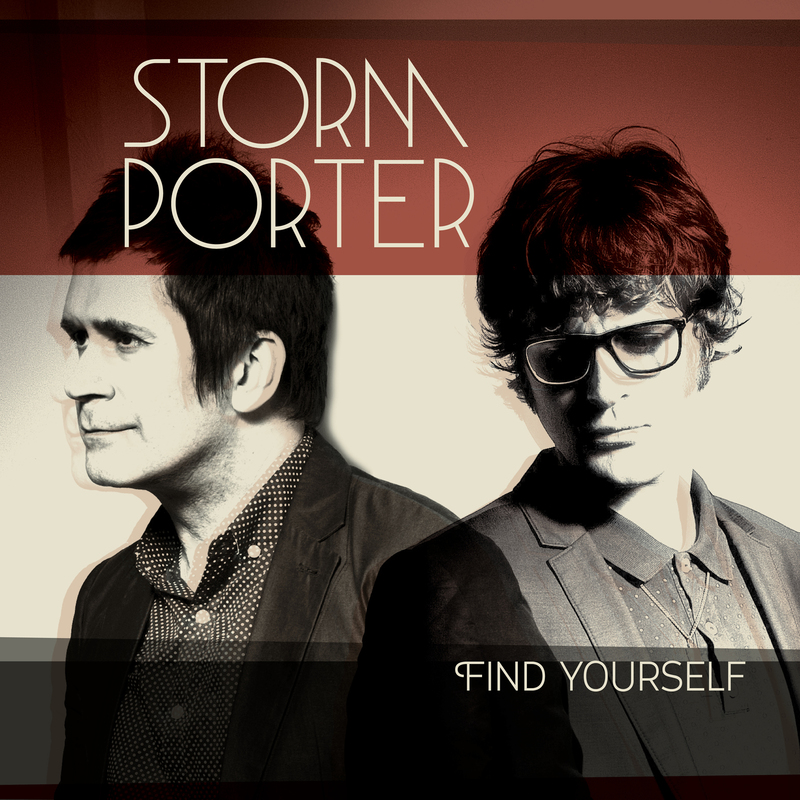 Stormporter’s sound and the influence for their songs are rooted in British Mod culture and the idea for the video for Find Yourself was inspired by the Northern Soul movement, born out of Northern England back in the late 60s/early 70s. The result of this is a sweet and unique, soulful, grooving indie pop-rock sound and a vibe that will get you up out of your seats.